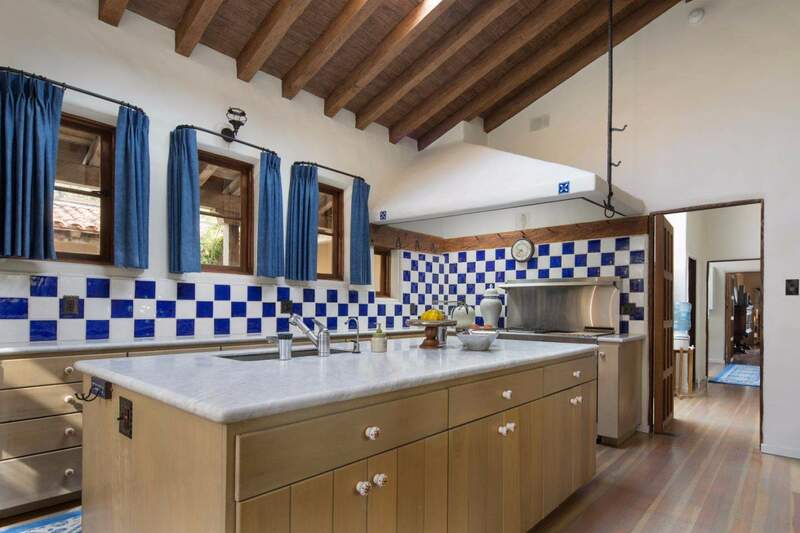 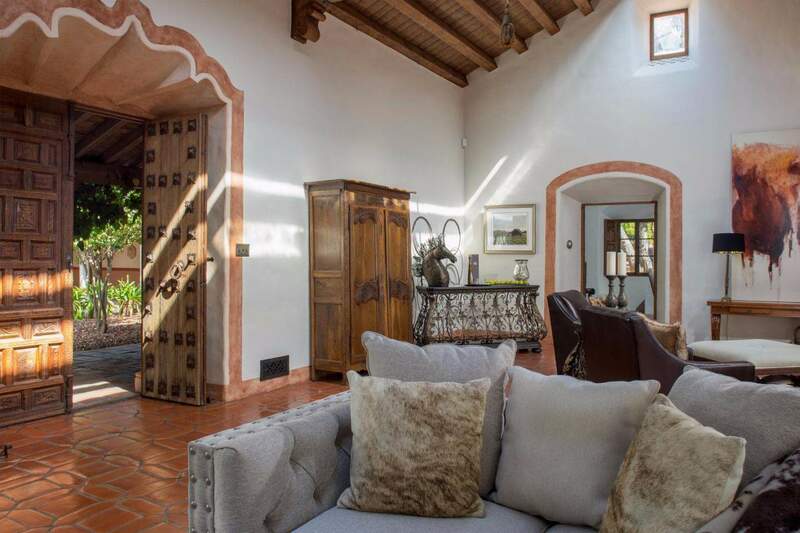 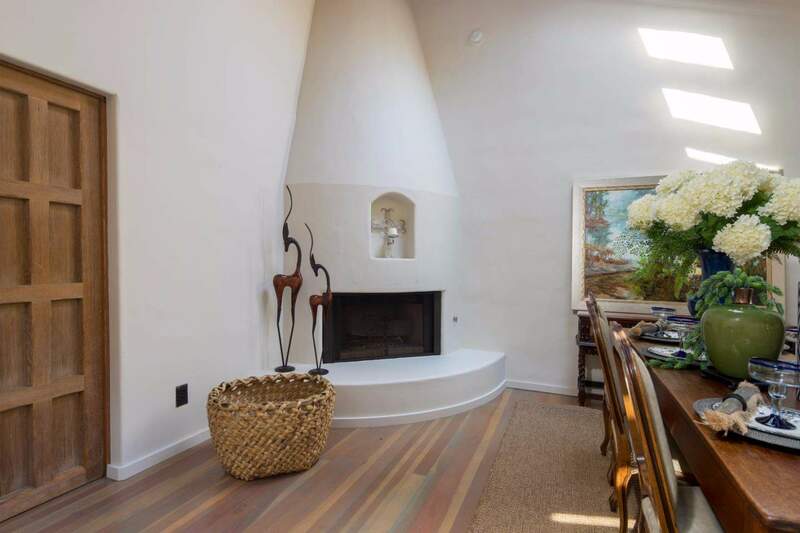 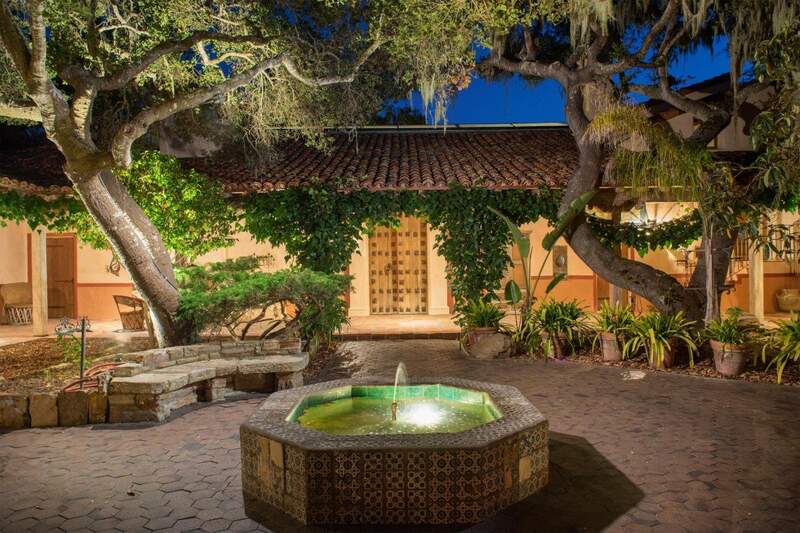 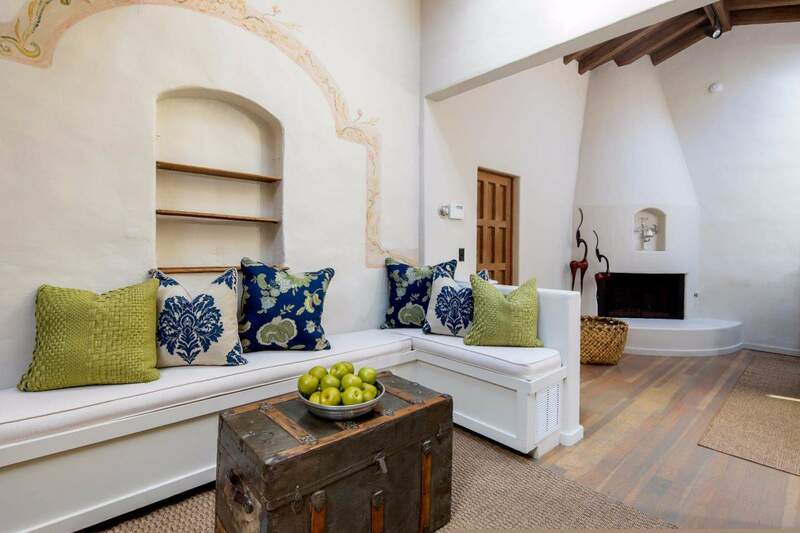 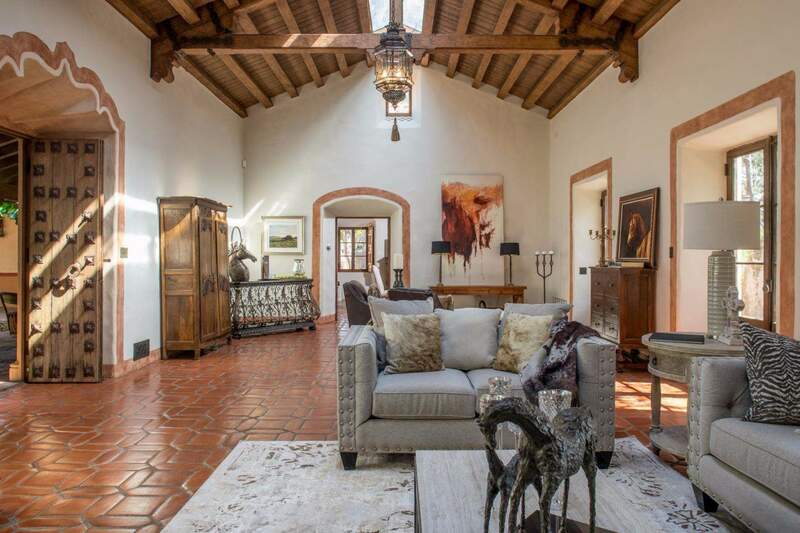 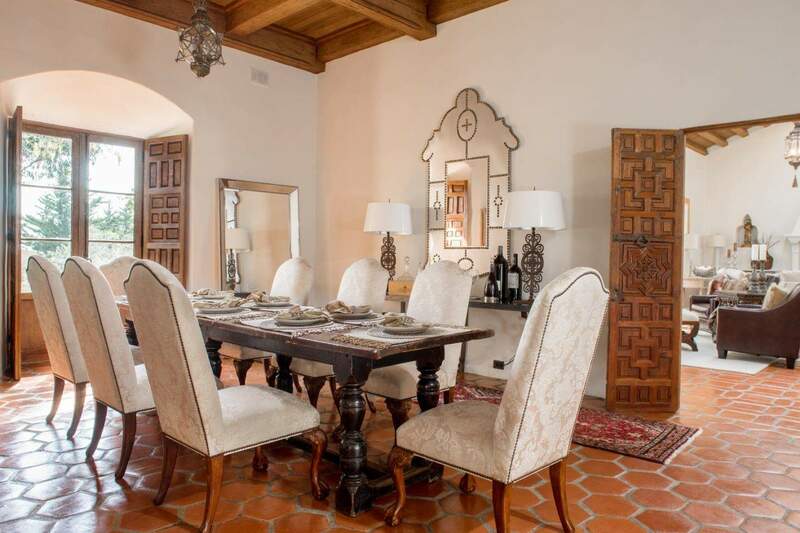 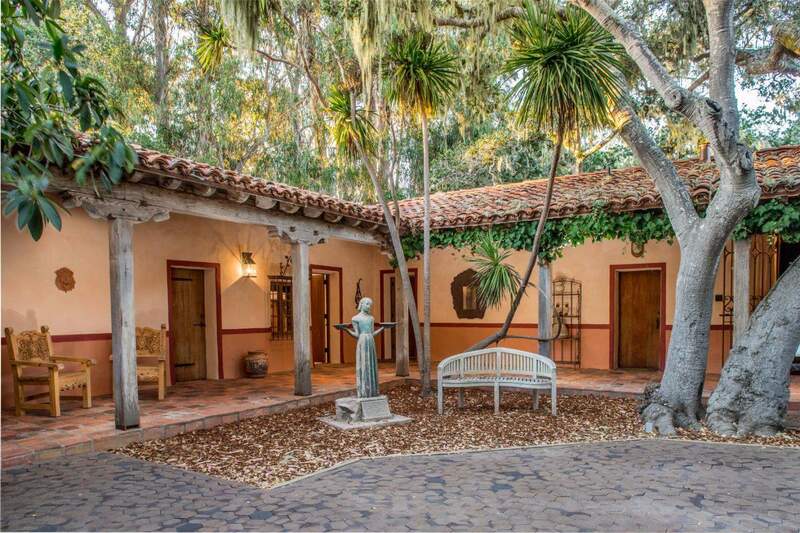 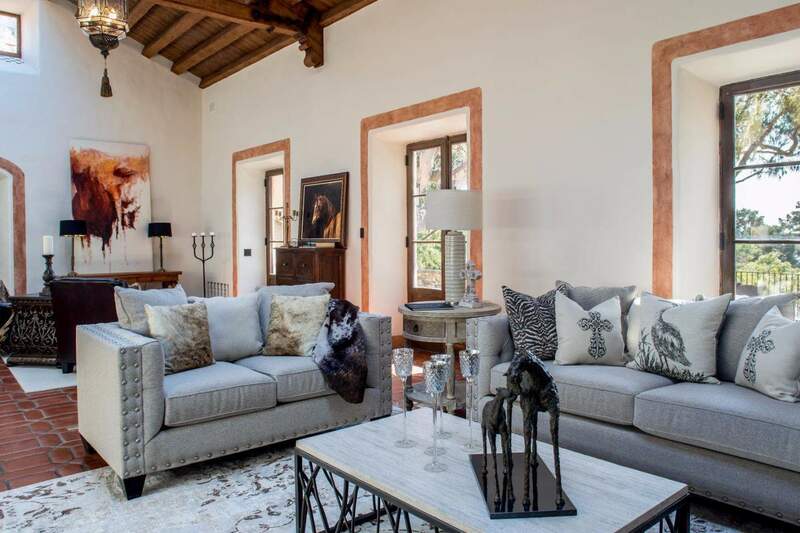 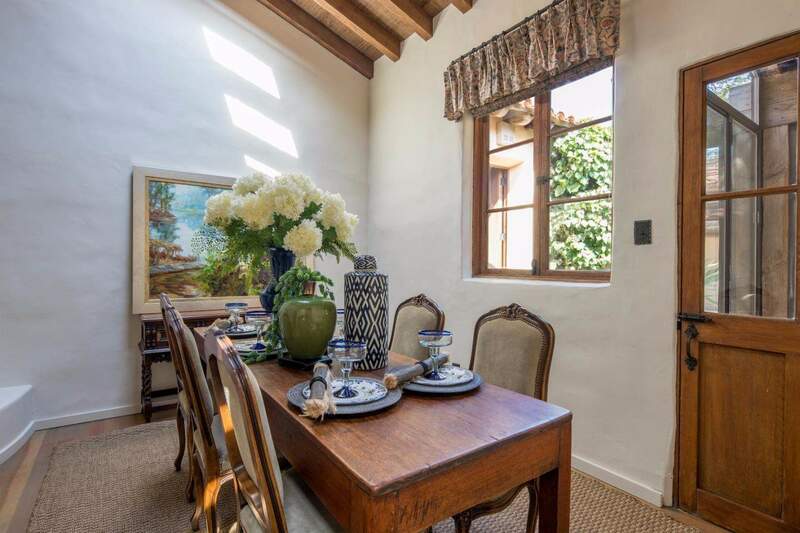 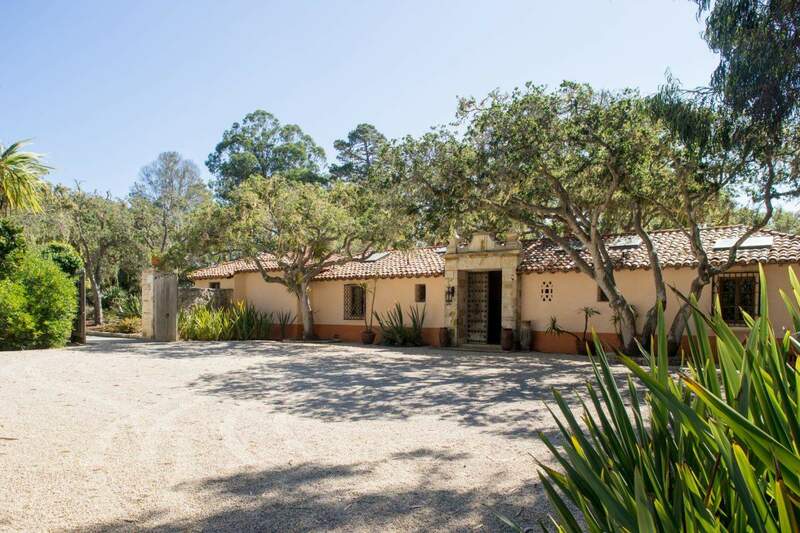 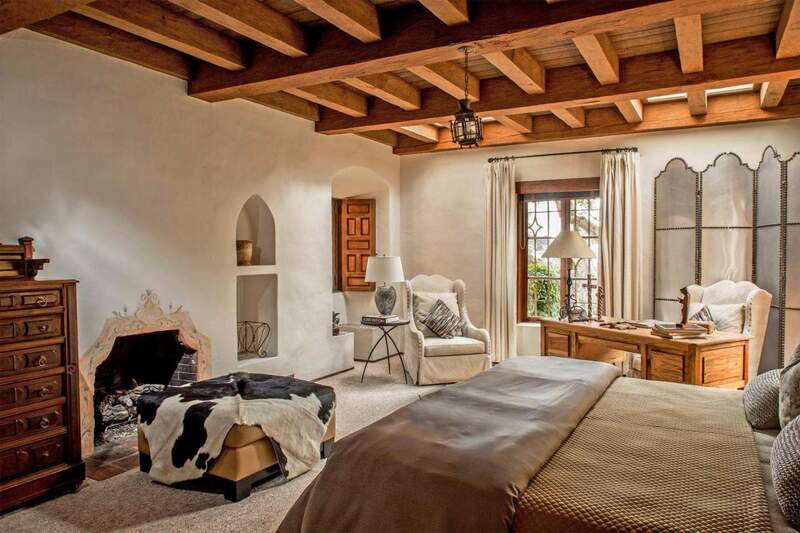 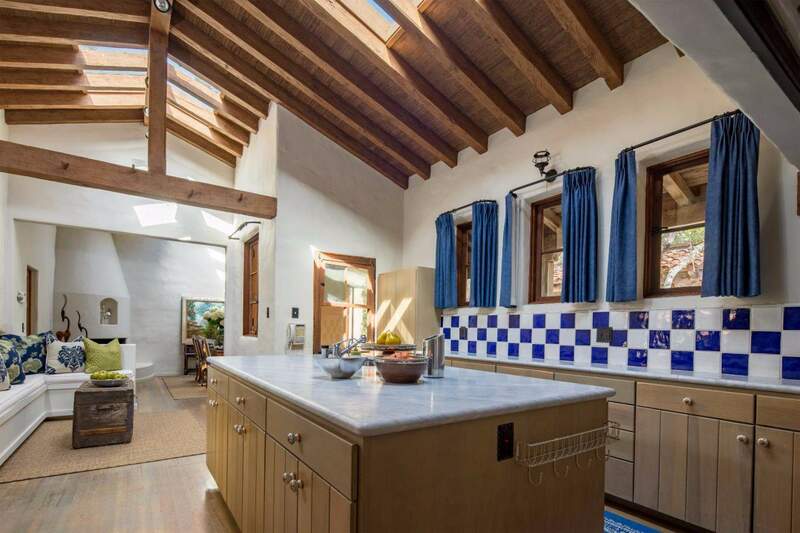 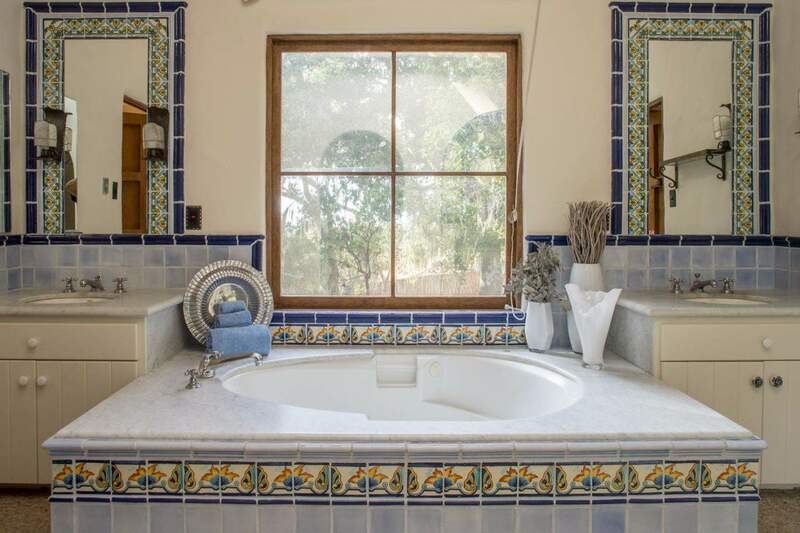 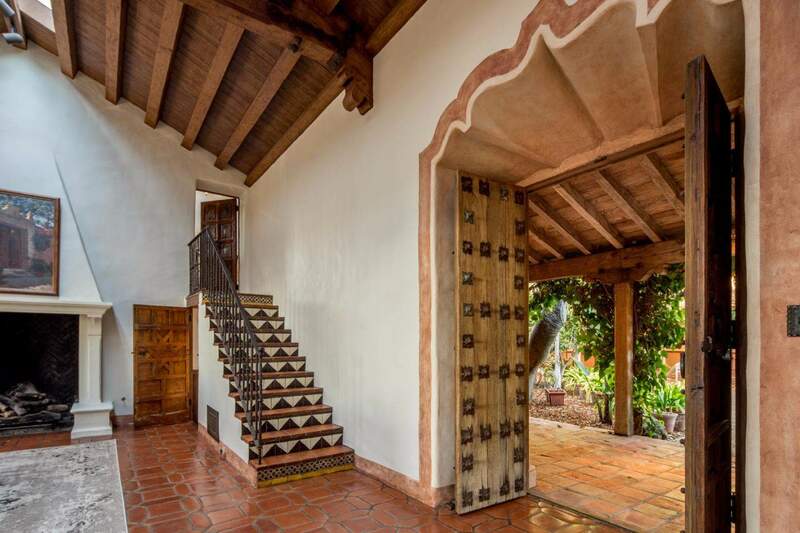 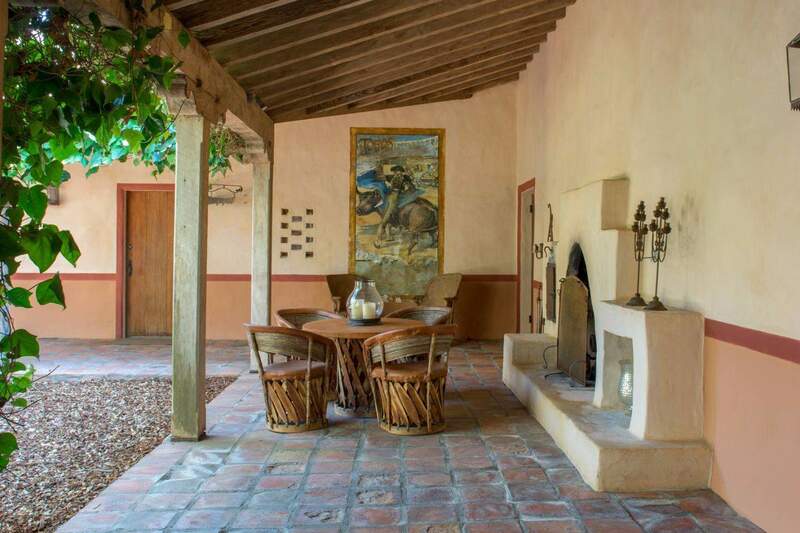 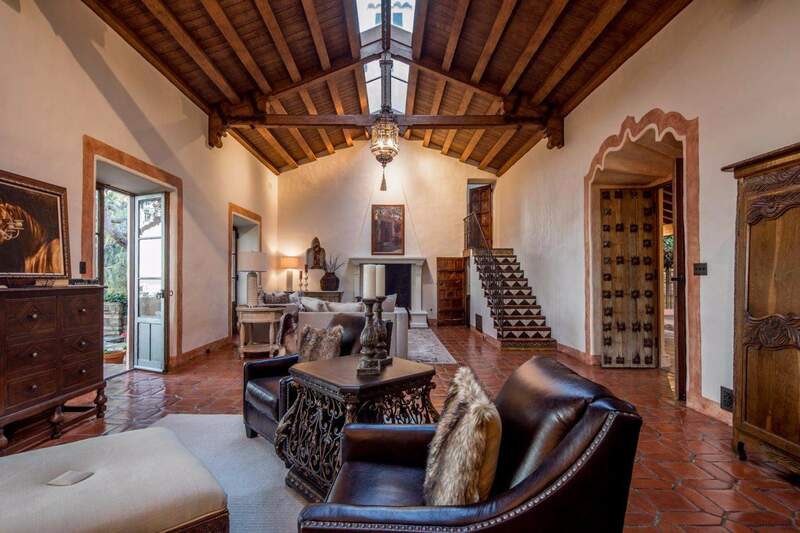 Hacienda Este Madera is a stunning Spanish Colonial Compound nestled on 4.7 privately secluded acres in Pebble Beach’s most coveted neighborhood just minutes from the Lodge, Casa Palmero, Pebble Beach golf links, and Carmel by the Sea. 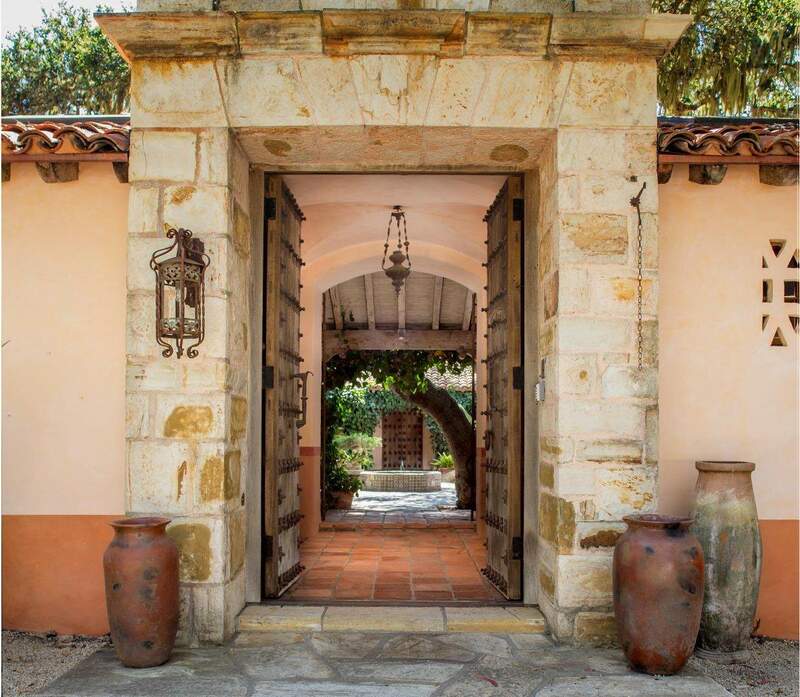 With astonishing views from Stillwater Cove to Point Lobos, this gracious Hacienda offers 6900-sq. 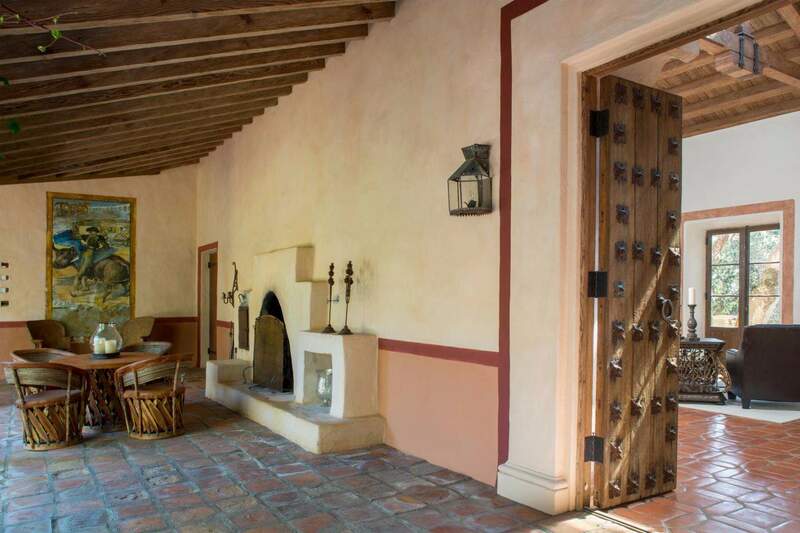 ft. of single level living around an enchanting Courtyard. 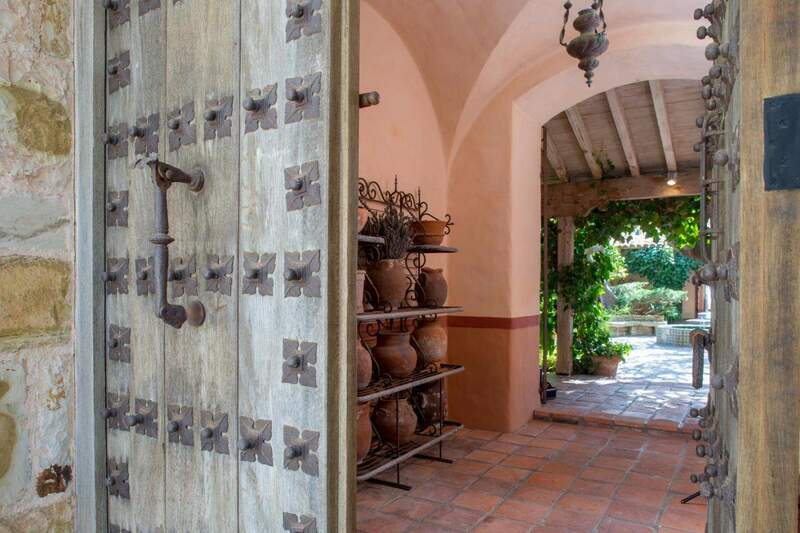 6 private guest suites are accessed through a lovely covered loggia and idyllic garden setting. 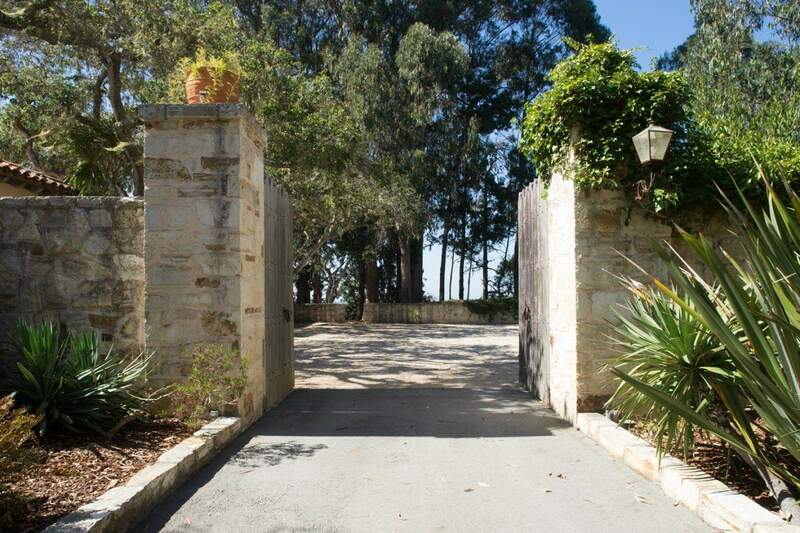 Enter the main residence to a soaring and dramatic living room which captures breathtaking ocean views. 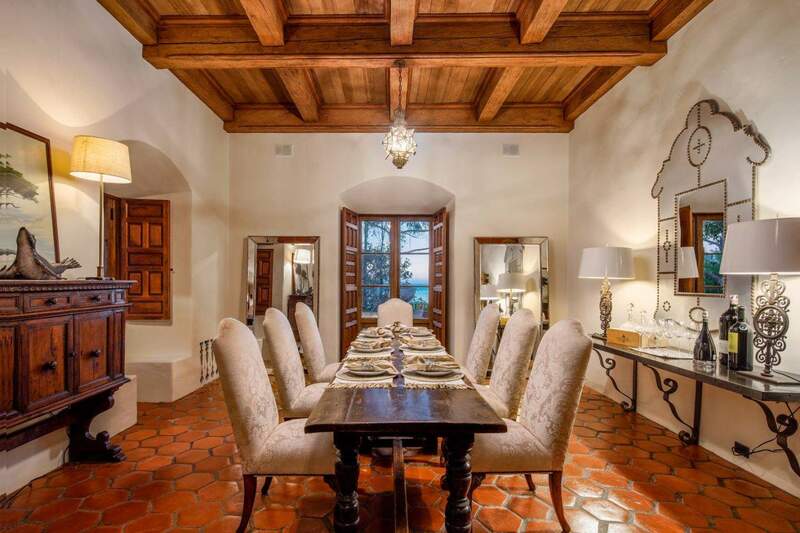 The large, formal dining room has hosted iconic dinner parties for Hollywood luminaries, artists, authors, musicians, and foreign dignitaries. 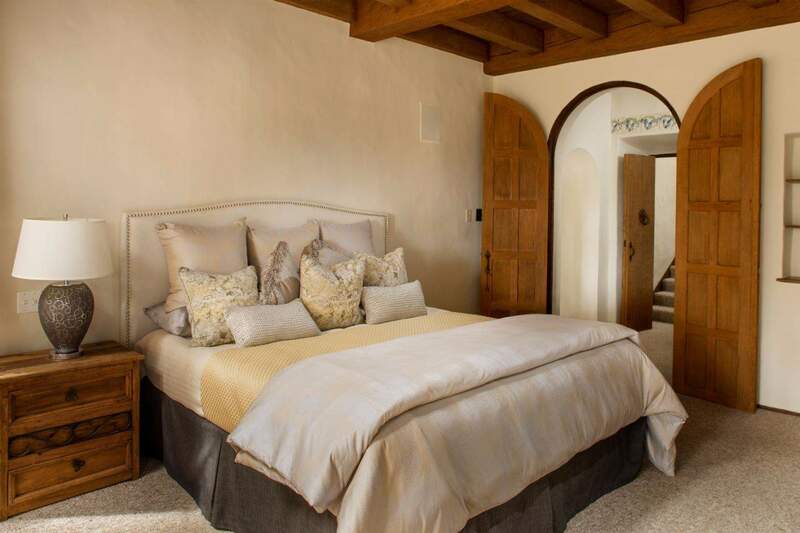 A private master suite is discreetly situated at one end of the home. 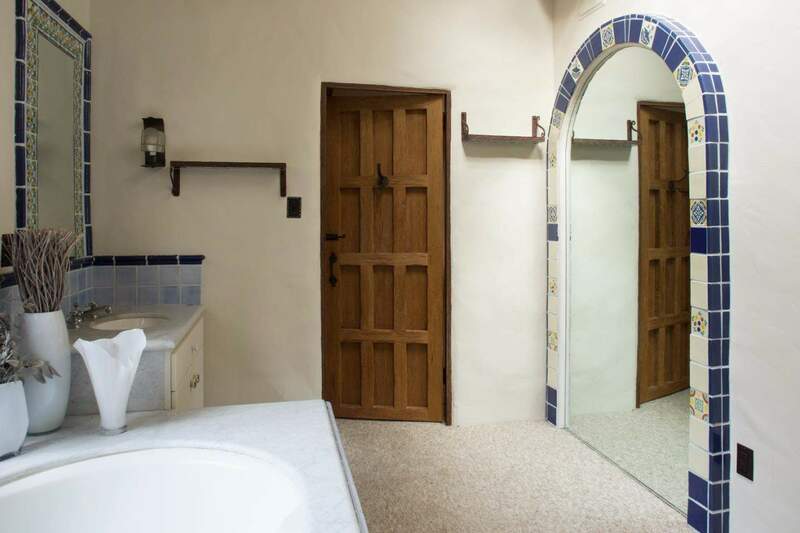 For the car enthusiast, a 2 car garage is adjacent to the home with an additional 4 car facility at the eastern end of the property.